The focus of the Ethics Commission was overwhelmingly the impact of the U.S. Federal Trade Commission’s revised jewellery guides for the precious metals, diamonds, coloured gemstones and pearls sectors, with Tiffany Stevens, President and CEO of the Jewelers Vigilance Committee and Sara Yood, the JVC’s senior legal counsel, providing a comprehensive update. Ms. Stevens explained that the FTC regulates inter-state trade in the United States and serves to protect American consumers. 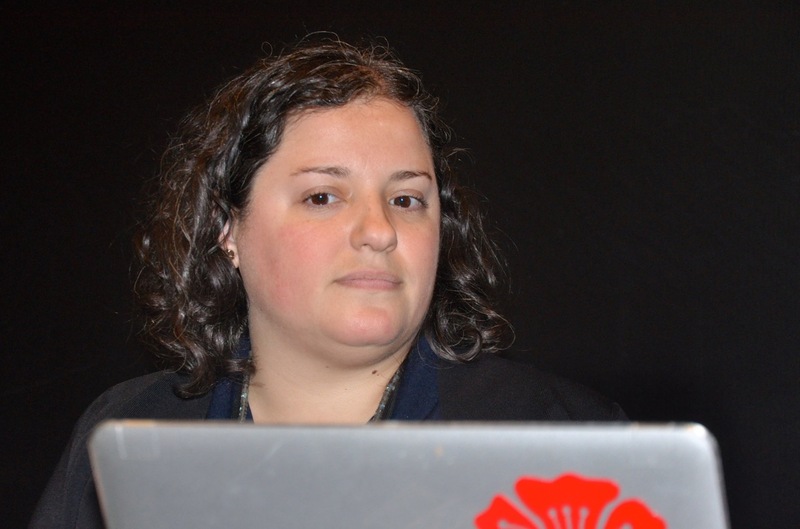 She said that the FTC has a dual mandate regarding the language it uses in its guides, since it is beholden to free speech, so it is always trying to strike a balance. The guides do not have the power of law, though they do attach to a law preventing misleading advertising. She said the revised guides are now final, and the revision process is closed, although the FTC can reopen consideration of any element of the guides at any time. Ms. Yood gave the commission meeting an overview of the changes relating to precious metals, saying that they were very technical and complicated. For all products reasonable durability must be assured. Although there is no precise definition of what reasonable durability means, she stated that a general definition would be what an average person of average intelligence would expect it to mean. Among the changes in the precious metals sector were new minimum thresholds. For gold there will no longer be a 10K minimum threshold, and fineness must be disclosed for any item under 24K. With products containing more than one metal, the predominant metal should be listed first. The FTC guides also now require disclosure of rhodium plating where there had previously been no such requirement, and requires sellers to assure the reasonable durability of the coating. 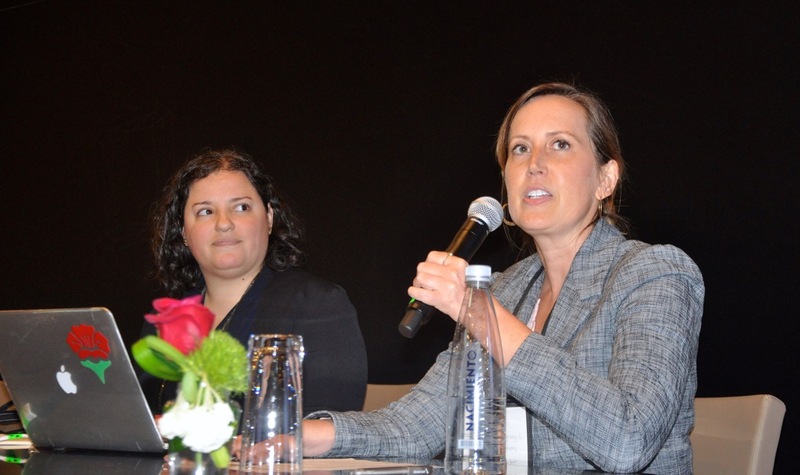 Ms. Stevens spoke about the changes affecting diamonds, and the three approved terms to describe lab-grown diamonds and the recommendation, rather than an outright prohibition, that the synthetic descriptor not be used. 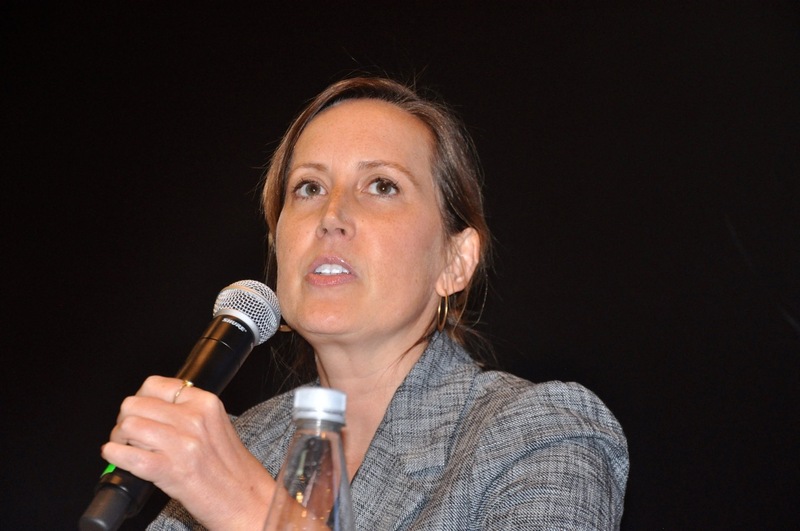 She emphasised that the FTC should not be seen as taking sides, but rather to aligning with free speech requirements under the First Amendment. The word “natural” has been removed from the definition of diamond because it reflects that diamonds can now be made in several ways, however it does not change the requirement to disclose lab-grown diamonds. Ms. Yood pointed out that the removal of the word natural was strategic, in that prevents a situation that lab-gown diamond producers can claim that the FTC guides do not apply to them. Regarding pearls, there was only one change regarding treatment disclosure, while gemstones changes included the disclosure of treatments or special care requirements, which retailers disclose to consumers. Industry members must be aware of the changes and what they entail, and descriptions have to be very clear. 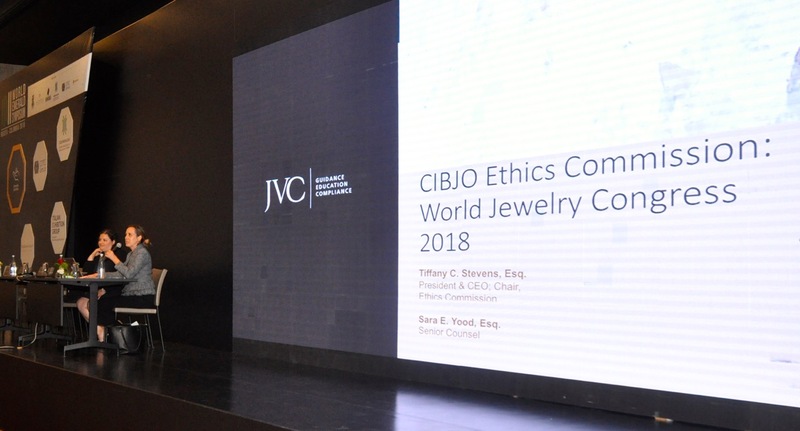 “We will continue to communicate with the FTC regarding the practical application of the jewellery guides on behalf of CIBJO,” said Ms. Stevens. Ms.Yood then discussed the Jewellery Development Impact Index, which is benchmark that can be used to determine the degree to which the jewellery sector in any country impacts positively or negatively on the national economy and social structure. The initiative was originally conceived at the Jewelry Industry Summit in Tucson more than two years ago, with CIBJO’s involvement, and then was adopted by the U.S State Department, with the assistance of student interns from the American University in Washington, D.C .The project has now found a permanent home in the Minerals, Materials and Society Programme at the University of Delaware. To download of copy of the presentation delivered by Ethics Commission, PLEASE CLICK HERE.